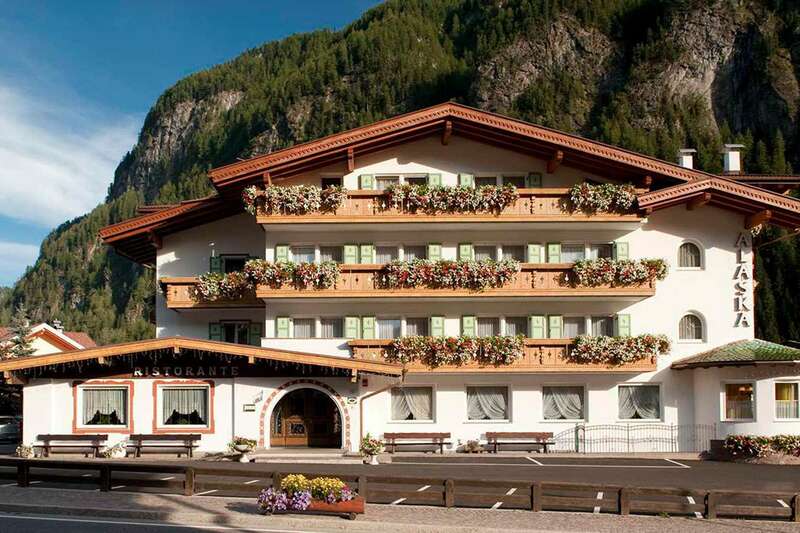 Hotel Alaska, located in the Campitello centre and in the Val di Fassa Valley, offers a free wellness centre for all guests as well as a free ski deposit and delicious home-made food in the restaurant. In every room, guests will experience a balcony that overlooks Col Rodella, wooden furnishings, carpeted floors, and access to WiFi. In the spa, guests will find a pool and sauna with relaxing water jets in addition to specialised aromatherapy showers and a steam bath. In the restaurant, a breakfast can be enjoyed in the mornings and the Col Rodella cable car will be just four minutes away.